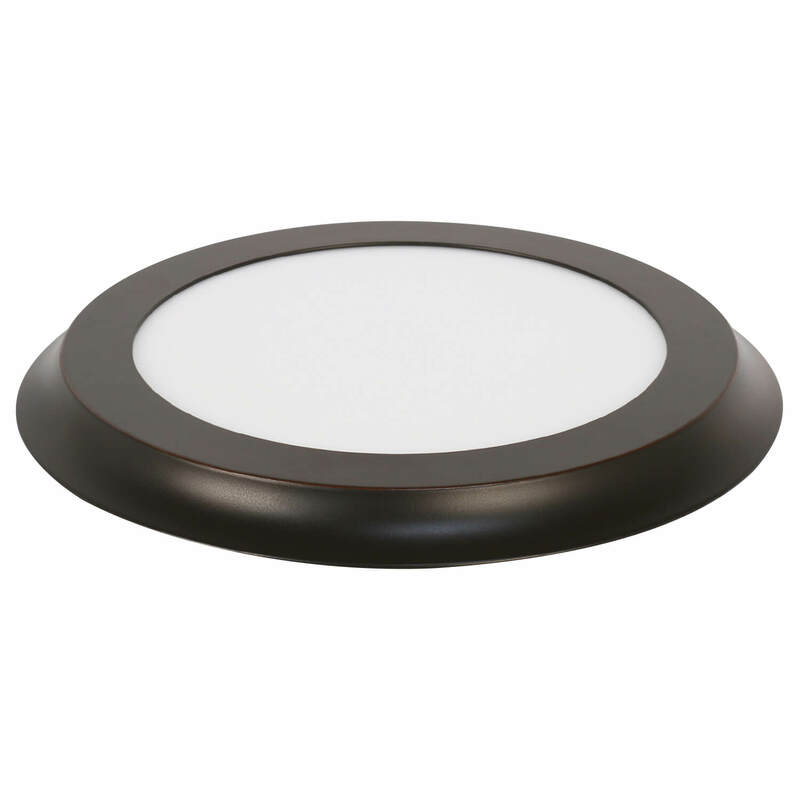 Feit Electric color selectable fixtures make it easy to optimize the lighting of any room without the need for any special smart home hardware or apps. 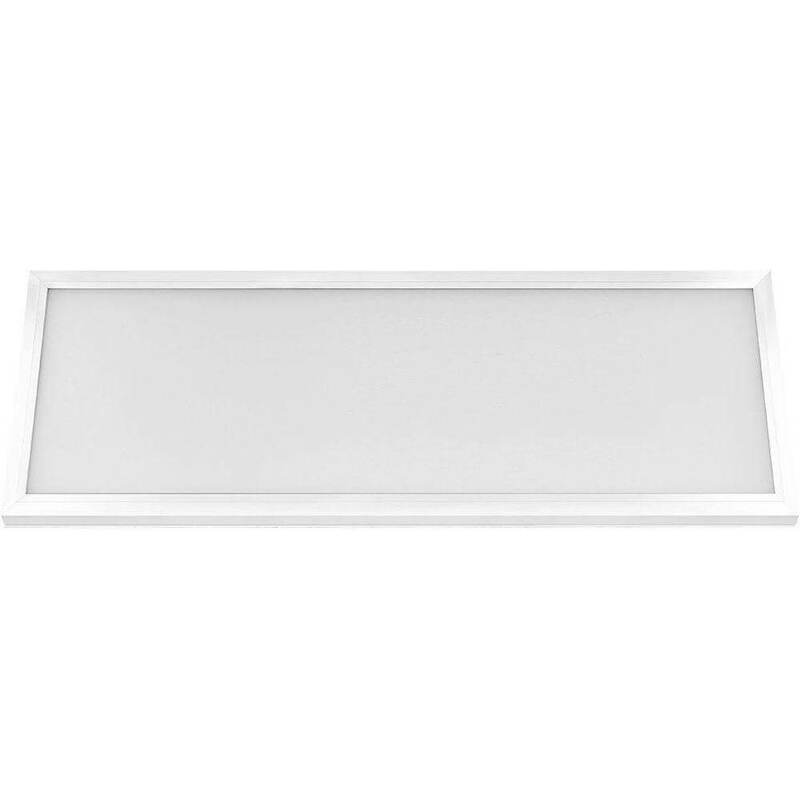 The patented selectable color temperature feature allows users to choose warm white, cool white or daylight on the fixture or to adjust after install by toggling a wall switch. 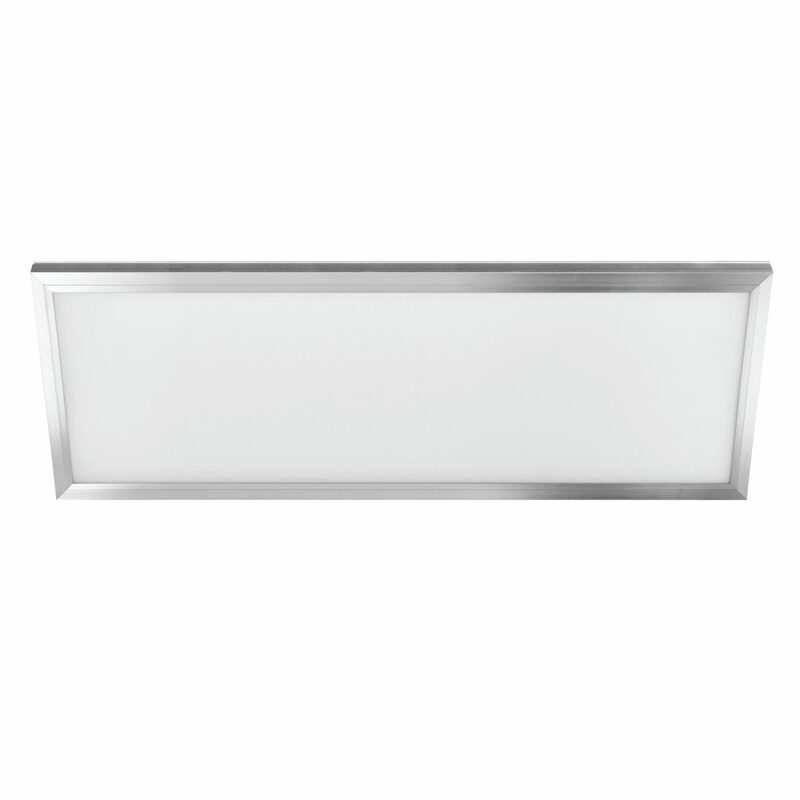 The sleek ultra slim, one inch low profile design features innovative edge lit LEDs that direct the light downward, creating uniform light distribution without hot spots, flicker or glare. 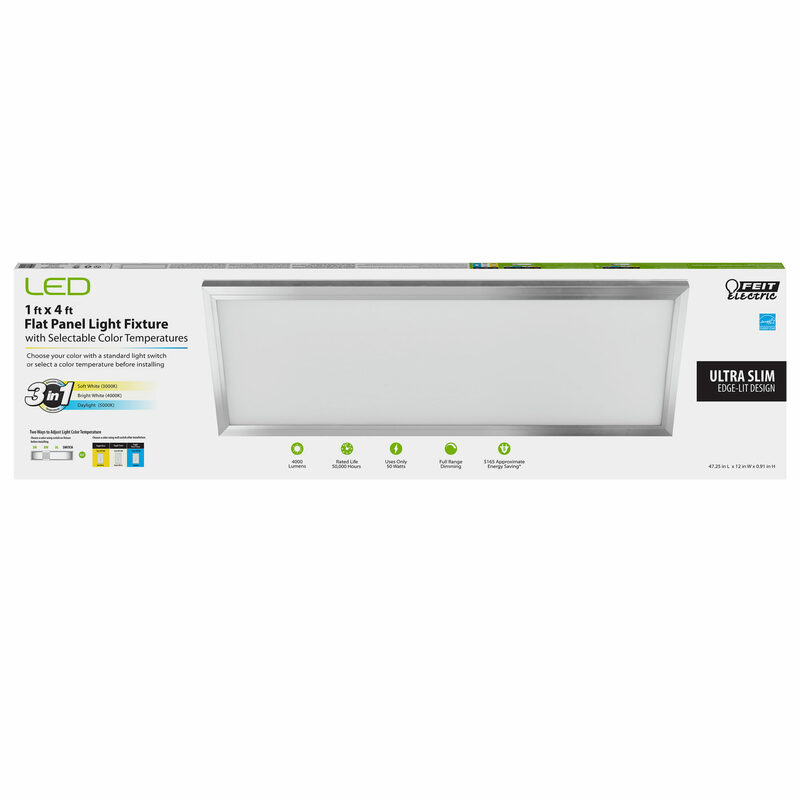 Bright dimmable LED lighting is integrated with each of the fixtures, offering up to 50,000 hours of life and energy consumptions savings compared with similar incandescent light fixtures. 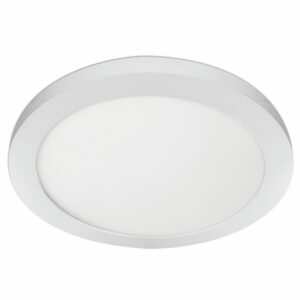 LED lighting providing energy savings over conventional light fixtures and 50,000 hours of reliable light.